Versace Ceramics and Gardenia Orchidea signed an exclusive authorized agent agreement with Italian Tiles Company at the launch of their first Experience Centre in Karachi. The agreement was signed between Managing Director of Versace Ceramics and Gardenia Orchidea Mr. Ivano Di Paolo and CEO of Italian Tiles Company Mr. Nadeem Ansar. The event kicked off with the signing of an agreement after which event attendees mingled with each other. Among attendees were prominent influencers who received an exquisite Versace experience, walking through the center where the world’s finest quality tiles and bathroom accessories were installed. This was followed by an interactive session with Mr. Ivano Di Paolo himself after which attendees dispersed for refreshments. Soft and enveloping shapes, the finest raw materials, timeless color combinations and the key decorative elements of the Maison, such as the Medusa and the Greek fret pattern, produced using the very latest technology, characterize the Versace Ceramics collections. 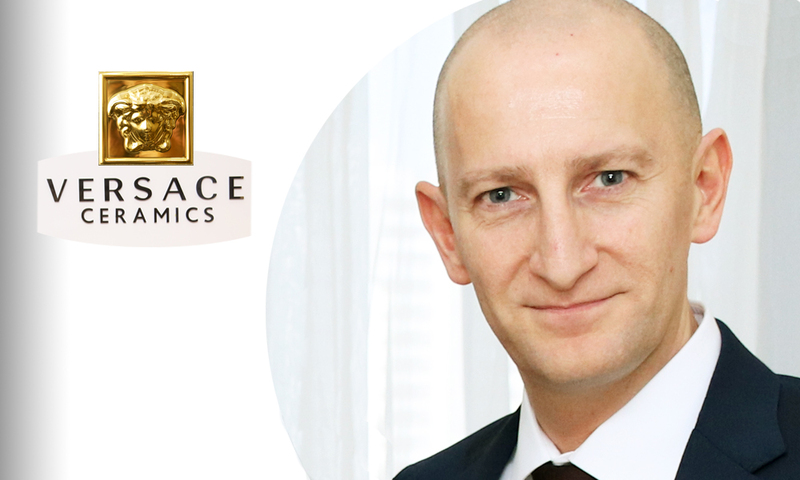 Stay tuned for Brandsynario’s upcoming interview with Managing Director of Versace Ceramics and Gardenia Orchidea Mr. Ivano Di Paolo.